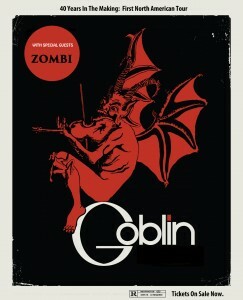 Today only, get tickets for Goblin for only $6.66 each! *While supplies last. Not valid for previous purchases.